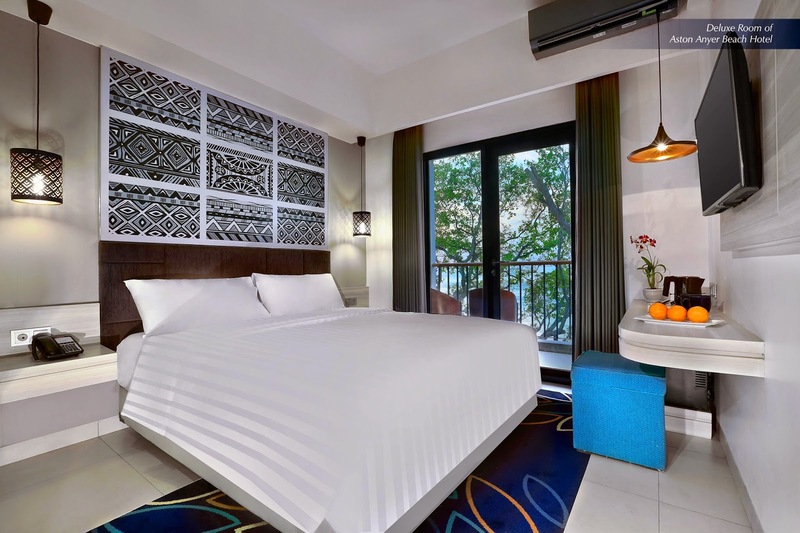 Archipelago International has officially opened its doors to Aston Anyer Beach Hotel, its newest beachfront hotel, to an overwhelmingly positive response of travelers in the region, February 24th, 2015. This hotel marks its 100th for the group and is set to host an exclusive launch party in April on site. Anyer, a breathtaking beachside setting in Banten, is one of the most sought-after holiday destinations for Jakarta and West Java’s residents. But for many business travelers, Anyer is becoming most popular for its close proximity to Cilegon – a major coastal industrial city famous for its thriving factories and trading opportunities. Cilegon, also located in the Banten province of Indonesia, cover 175.51km2 of industrial and commercial land. Among the factories in Cilegon are Krakatau Steel Company, a vital producer of steel for domestic and foreign needs, and Asahimas Chemical Company. Unsurprisingly, Cilegon has garnered the nickname "Steel City" since the city is the largest steel producer in Southeast Asia, producing around 6 million tons of steel each year. Additionally, Cilegon is also one of the vital state objects. This is because there is a wide range of other vital objects in the city such as the Merak Harbour, the Krakatau Steel Industrial Zone, as well as PLTU Suralaya, the Krakatau power plant, the Krakatau Tirta Industrial Water Treatment Plant and the Sunda Strait Industrial Zones. With these major industrial landmarks so close to Anyer in Cilegon, together with the opening of the new airport in Banten, the city and surrounding area is destined to become one of West Java's preferred MICE and leisure destinations, with the added bonus of Anyer beach on the doorstep for when business travelers are off the clock. The three meetings rooms range in size, from the smallest room that can accommodate up to 85 people, through to the largest room than can hold up to 400 guests. Each of the meeting rooms also include their own partitions, meaning they can be divided into three smaller rooms for more intimate meetings, or opened up for larger MICE events and other social gatherings. 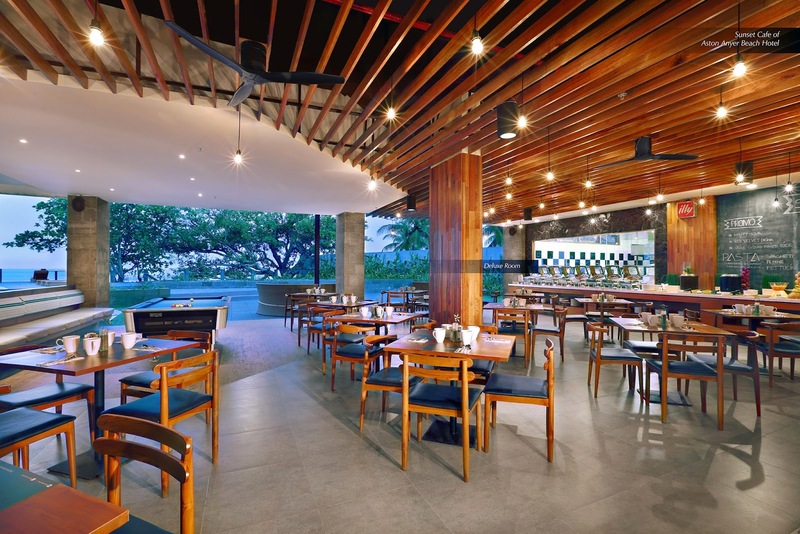 The hotel also features a cozy all-day dining restaurant for casual meetings or a relaxed meal, together with recreational facilities for downtime including an outdoor swimming pool, a private beach, a pool table and ping pong table and a bonfire pit. “We are very excited and proud to open our 100th hotels as the latest Aston brand here in Anyer. We have received very good response with 65% occupancy since its opened in December. Many families are coming for the weekend and also start receiving group meeting for the weekday. Not only is Anyer a stunning location for a beachside break, it is also in close proximity to Cilegon, meaning Anyer is also on the radar of business travelers that flock to the bustling industrial city. With this in mind, we are delighted to be offering Aston Anyer Beach Hotel as a MICE destination to cater to the area's business market.” Said Mr. Charles Brookfield – Chairman of Archipelago International.